ENGenuity is honored to have been selected by the City of Hoboken to lead the historic rehabilitation of the yellow brick road at Castle Point Terrace. Read more about the upcoming plans for this unique corridor in this article by Jersey Digs. Our thanks to the City of Hoboken for the opportunity to work for them on this project. Castle Point Terrace, Hoboken. Photo by Chris Fry/Jersey Digs. ENGenuity Infrastructure is honored to have been named a finalist for the NJ Biz 2018 Emerging Business of the Year. An interview with our Founder and CEO, Jaclyn J. Flor, was also featured in TAPinto Red Bank, where you can read more about ENGenuity and our approach to Red Bank RiverCenter’s White Street English Plaza Streetscape Improvement Project. ENGenuity Infrastructure is honored to be working for the Red Bank RiverCenter on the White Street/English Plaza Streetscape Improvement Project. 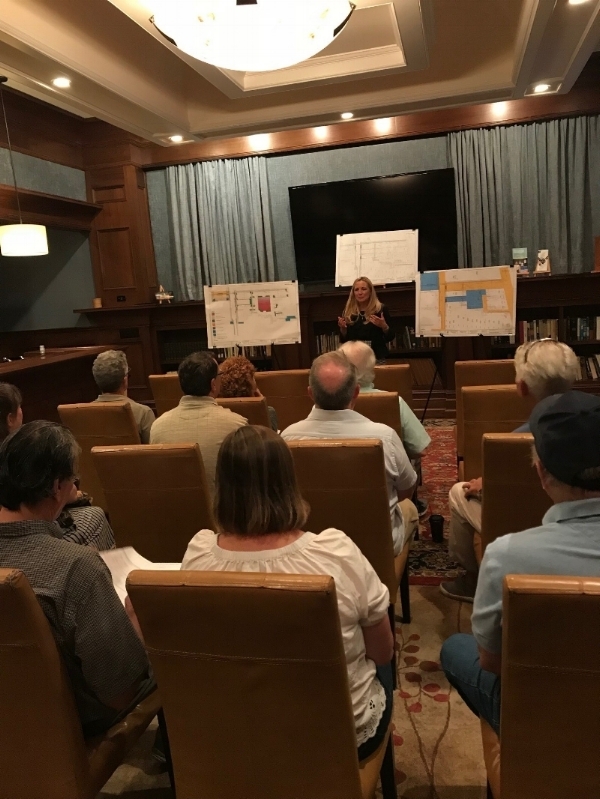 The plans were presented at the Red Bank Borough Council meeting for Capital Review on Wednesday, September 26th. The presentation was highlighted here by Red Bank Green, and here by TAPinto Red Bank. ENGenuity congratulates our much admired Civil Designer, Larry Devries, on his retirement. Wishing you all the best on your next adventure.